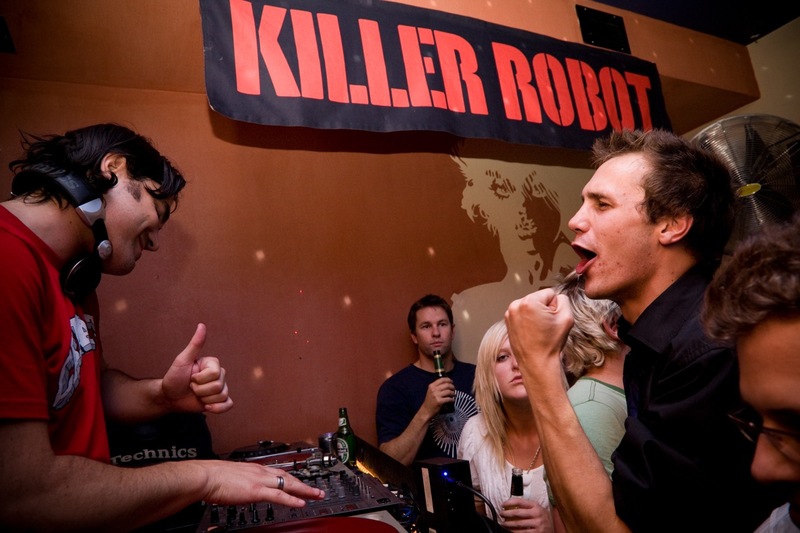 Killer Robot began life in 2006 at Cape Town’s Fiction nightclub. 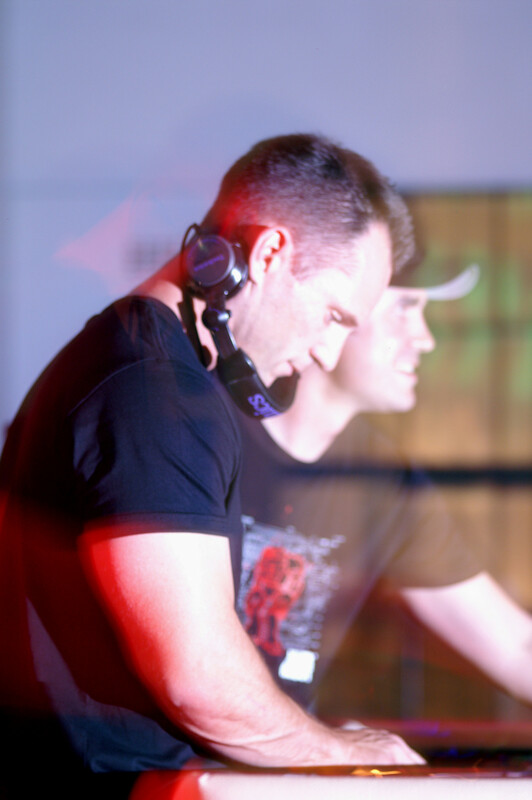 Resident djs Bruno Morphet, Ivan Turanjanin and Adam ‘AK47’ Klein founded the night as a platform to host the best in local and international techno artists and djs, in the process quickly becoming recognized as a pre-eminent dj collective in their own right. 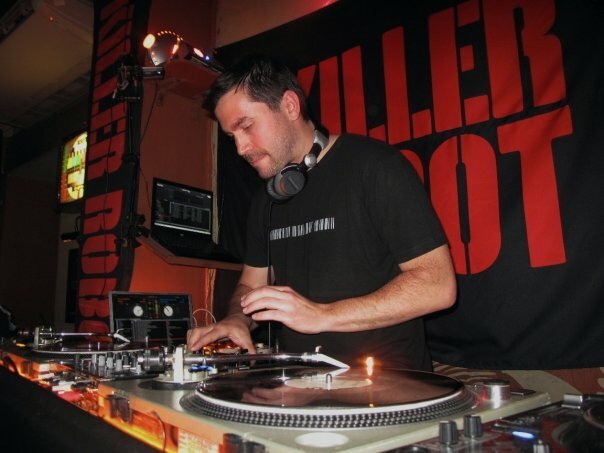 Since then Killer Robot has become synonymous with the staging of cutting edge talent, seeking out and hosting some of the biggest names on the international circuit, often with a prescient ability to pick upcoming stars. 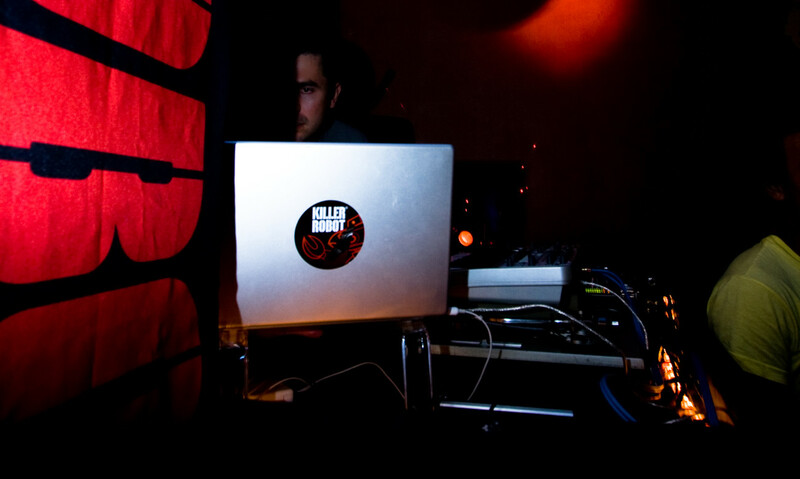 The list of artists to have graced the decks at KR is as impressive as it is diverse. 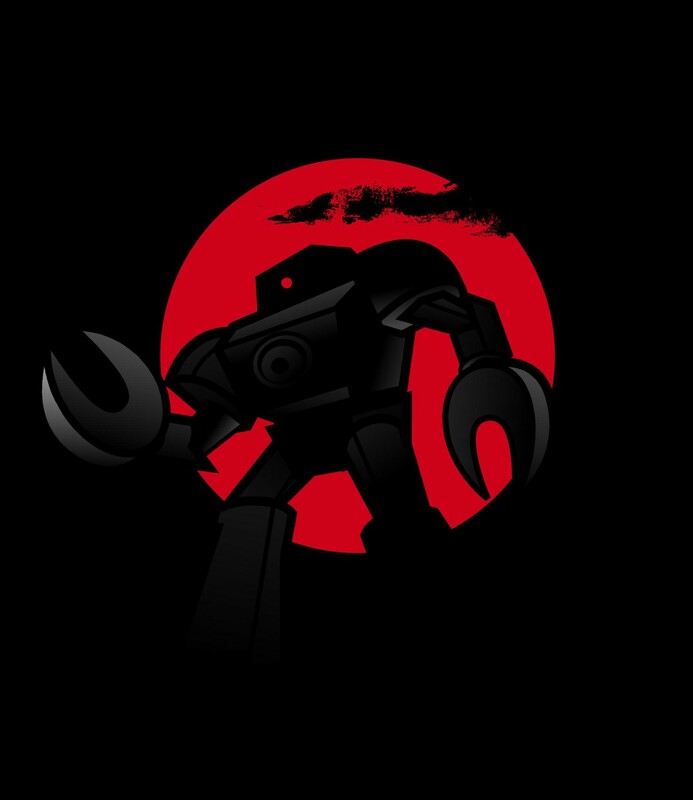 From the dark, bass driven techno of Konrad Black to the delicate patterns of Julius Smallville, the post industrial machine music of Alex Smoke to the future funk onslaught of Seth Troxler, Killer Robot has embraced all of the finest exponents of the artform. 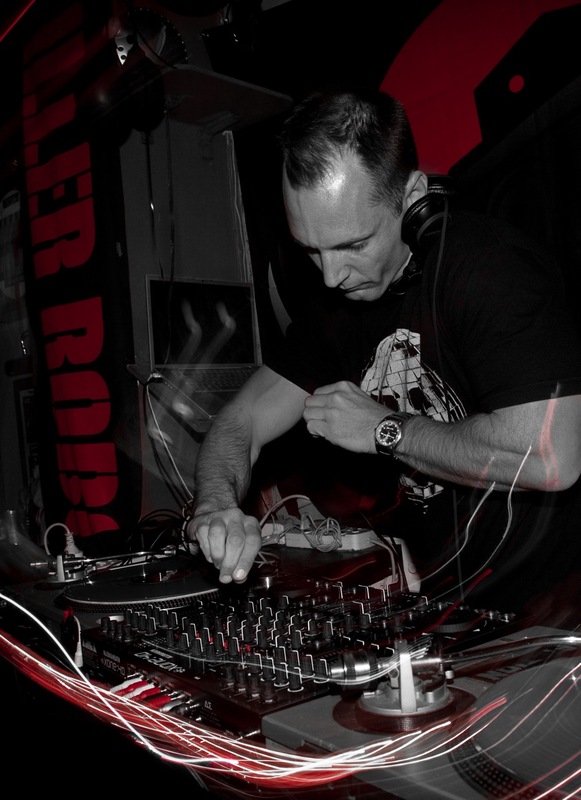 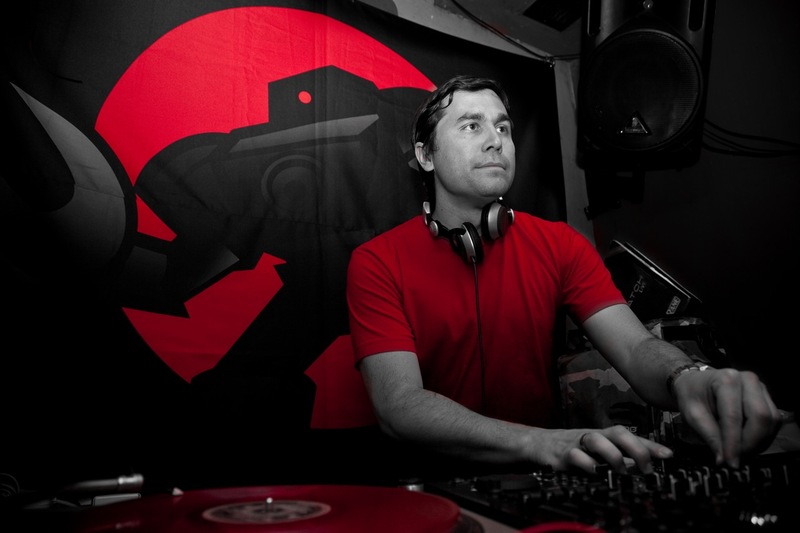 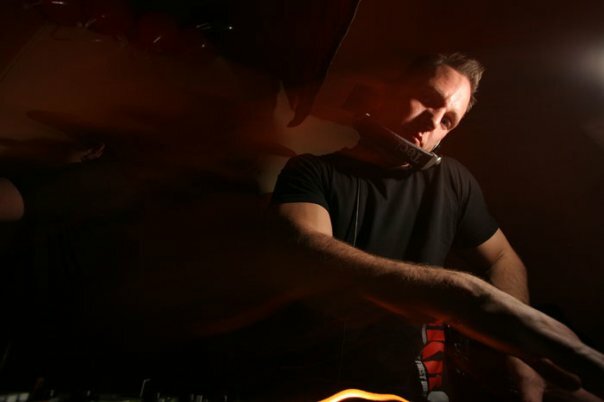 Not content with just booking the talent, the Killer Robot residents themselves tour extensively locally and abroad, playing all of the biggest festivals in South Africa, with Bruno a regular guest in Germany and Ivan being asked to warmup for the legendary Kevin Saunderson in Scotland. 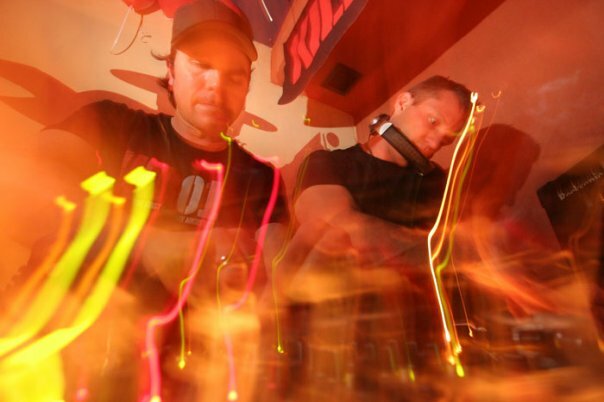 Killer Robot continue their sonic conquest through a monthly residency at Fiction and various performances at clubs and festivals all over South Africa.